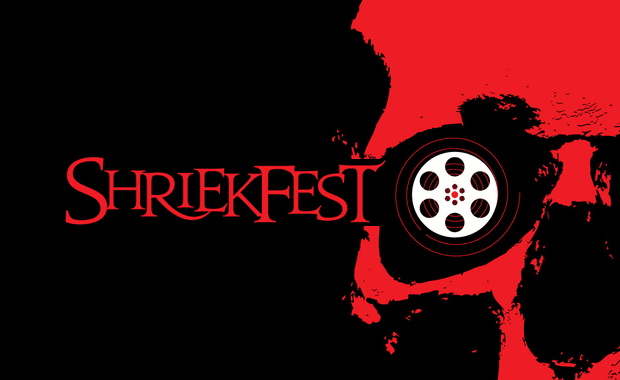 Now in its 18th year, the Shriekfest Horror/SciFi Film Festival is calling for entries for 2018 by filmmakers from all around the world. The event for 2018 is scheduled for 4-7 October. Entries start at $20 (US) for Music video and vary depending on the date of submission and the entry type.